Que se passe-t-il au sein de l’IMTA? Découvrez quelles sont les nouvelles concernant l’IMTA et restez en contact avec nous. Musculoskeletal Therapy need Science and Patient Education and don’t need manual Skills and the Gurus any more !??? 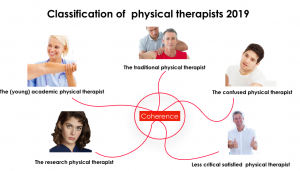 •	The traditional oriented physiotherapist with good manual skills; which are based on the models of the first gurus like Grieve, MacKenzie, Kaltenborn, Evjenth, Maitland, Mulligan, Paris etc. Because they are mostly convinced that their models/ therapy has the best outcome, they do not need external evidence and they attend to reject changes (content of therapy- education , terminology etc.). Advertising of their thoughts is important but social media does not make sense and is seen as overpowering. •	The (young) academic physiotherapist: likes to refer to research and is also critical of any outcome of the therapy. In addition, s/he clearly states her/his opinion in group discussions on social media. Finds the classic manual skills less important because of the lower evidence level and has little or no feelings towards the traditional gurus. •	The research physiotherapist: good at mathematics and loves numbers, employed at a University, gathered little or no clinical experience, but puts his/her energy in (clinical) research, working towards their PhD qualification. 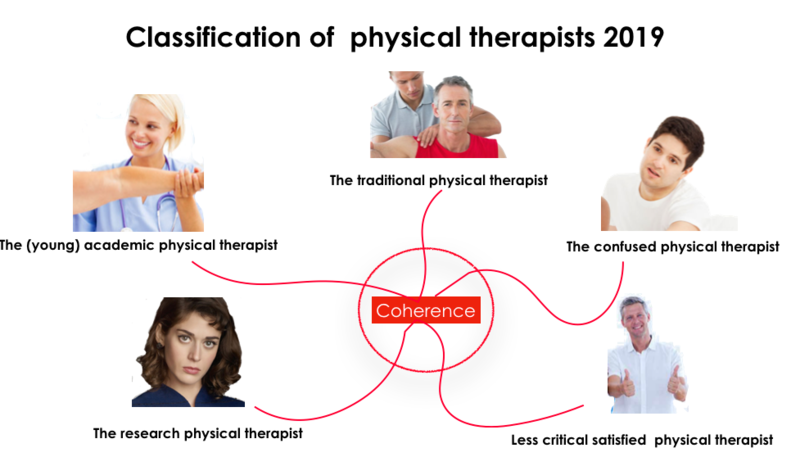 •	The somewhat confused physical therapist: who has a traditional education and knows one or more gurus and recognizes the paradigm shifts. Does not know how to handle it, but knows that both the “traditional “and the “new wave” can be beneficial. Most of the time, s/he can no longer identify well with today’s physiotherapy. S/he is sometimes frustrated and might tend to “burn out”. • Minor critical but satisfied physiotherapist: usually agrees with everything and learns superficially. Take different courses, implements the tricks s/he has learned. Does not engage in difficult professional discussions, make a satisfied impression. • Respecting and embracing the clinical gurus of the first hour but not idolizing them; putting them into perspective and, if necessary, criticize them in a contemporary way, as we do or have done it with our personal gurus (e.g. our parents). •	The current scientific, mostly young gurus, accept and incorporate, meanwhile positively criticize and drive with research questions coming from the clinical field. Both areas need each other and have the same goal: professionalization of musculoskeletal therapy and by that, better patient care. •	Embrace innovative issues in musculoskeletal therapy but find out more reliantly through systematic research and consensus whether novelties such as, for example, cranial mobilization, kinesiotaping, facial techniques, dry needling (not in Germany but in other European countries) are or are not part of musculoskeletal therapy. • Critically question and possibly redefine specific musculoskeletal terminology. IFOMPT is the leading organization here and has already set the starting signal. Nationally, working groups may support this. • Responding to the wishes and needs of the current generation of young physiotherapists (content curriculum and adapt the way of communication). 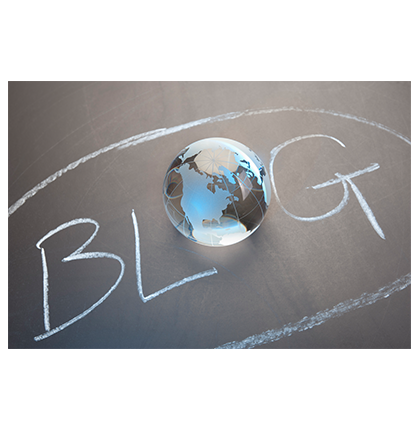 That means: renewed marketing concepts at different levels (especially using social media as an advertising platform). 	Conscientious science: learning to understand science, interpreting according to (own) needs and thereby developing one’s own therapeutic action; constructively criticize existing concepts and phrase research questions.  Active Science: exploring active clinical research in Musculoskeletal Therapy, publishing and presenting international research outcome.